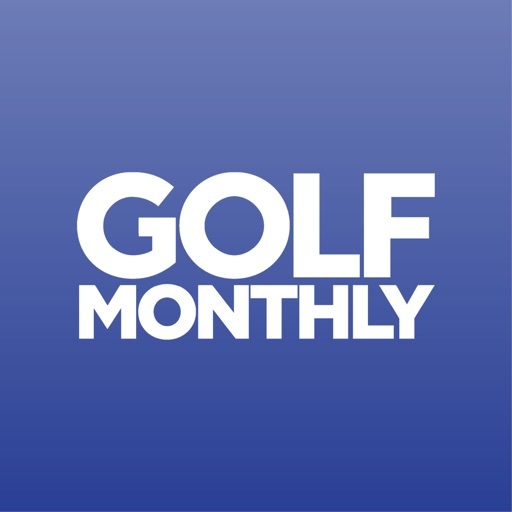 Golf Monthly is the UK’s leading multi-platform golf media brand, with over a century of heritage and authority in a sport that continues to prosper and grow. 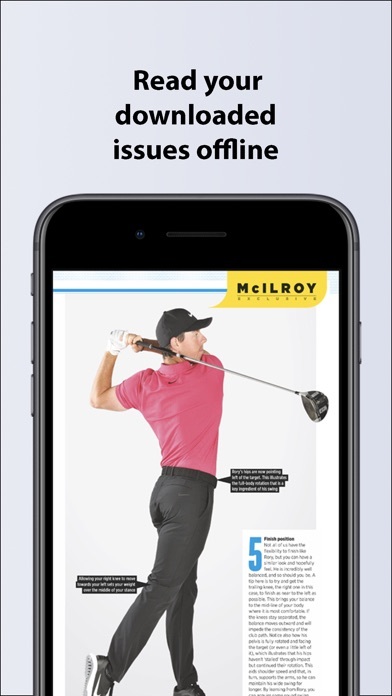 - Established in 1911 in Scotland by Harold Hilton, winner of two Open and two Amateur championships. 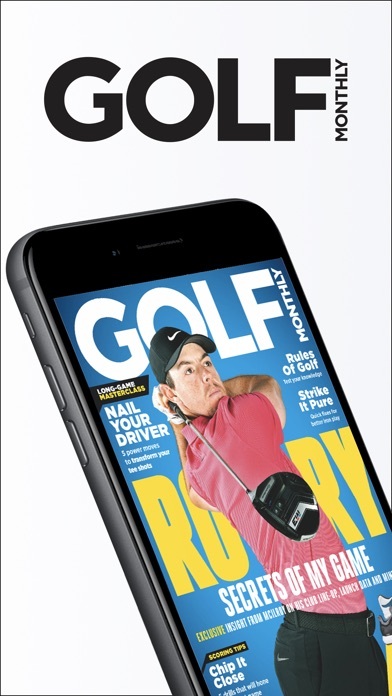 - Written by golfers, for golfers, the brand indulges consumers in their passion for golf. 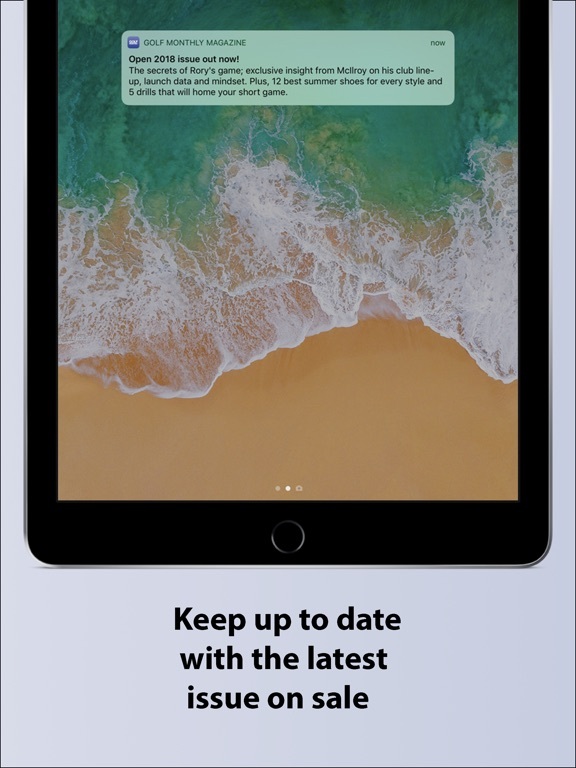 - Equipment reviews, instruction tips from coaches and the top professionals, big name interviews and unparalleled levels of reader interaction. 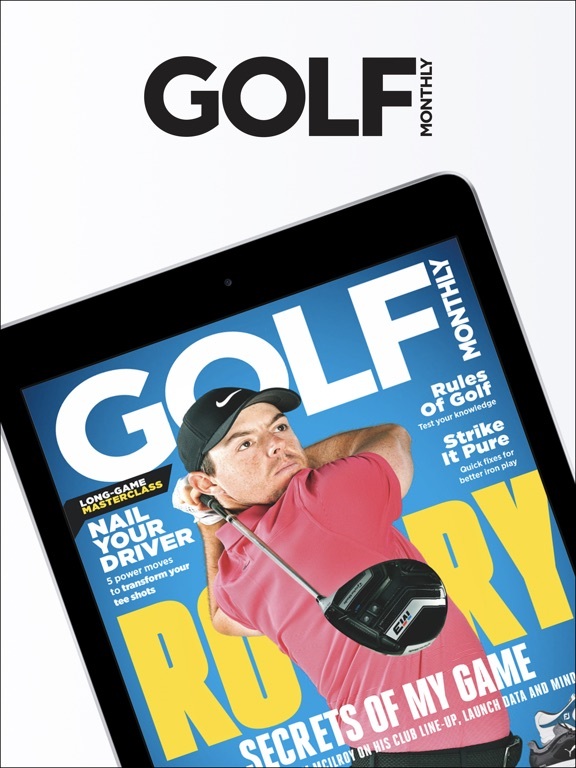 - Over 200 expert coaching videos available on the Golf Monthly YouTube channel. 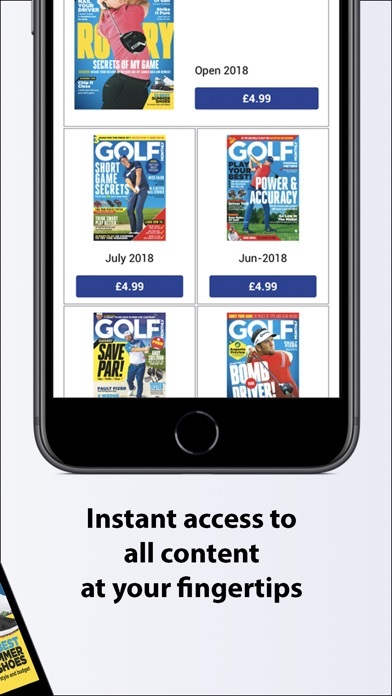 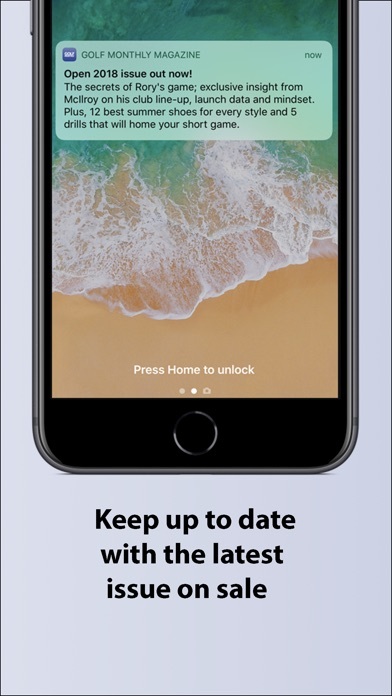 The available subscription periods for Golf Monthly magazine are 1 month and 1 year and your subscription will start with the latest available issue.